Samantha Weinstein is a Licensed Real Estate Salesperson and a REBNY Certified Buyer Representative (R). Since she started working with Bohemia, she has helped more than 150 clients find their dream homes. In addition to successfully closing high volumes of rental and sales deals, Samantha loves to share her knowledge in the real estate field through hosting seminars for first-time buyers and first-time renters. 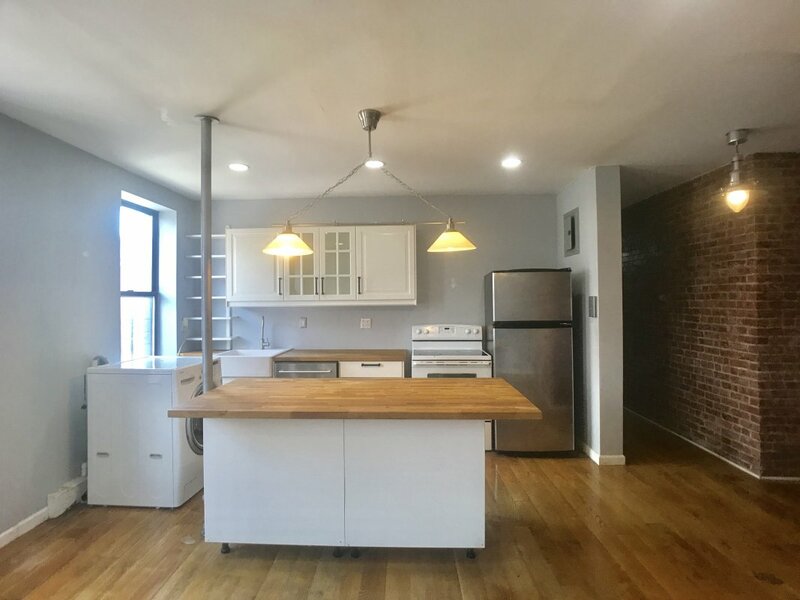 Samantha has hosted these seminars at various colleges, studios, and coffee shops, and finds it so rewarding to help clients learn more about the buying and rental process in New York City. With her positive energy, organization, and dedication to her clients, Samantha's goal is to make your apartment search as stress-free as possible. Whether you are looking to rent or to buy, she will walk you through every step of the process and will always put your needs first. Be sure to check her out on social media where she shares the best places to eat uptown, fun facts about NYC, and many of her wonderful clients! When working with Sam, you will feel like her only client. She works so hard to find you a place that you'll love all while being exceedingly kind, communicative, and prompt. I would recommend her to anyone looking to find a new place! Sam's ability to find a happy place to live is undeniable. I am grateful for her assistance in delegating all the sensitive paperwork, guiding through a process that could have been more complicating! I have great trust and respect for her reliability and intuition. Sam is so kind and helpful with all of my questions about NYC real estate! She makes the process of finding a new home enjoyable and with less stress! Sam is awesome and everything you want in a real estate agent: organized, hard-working, knows her stuff, trustworthy, and truly cares about her clients! She's your go-to gal for all your uptown needs! Samantha was so great at helping my roommate and I find our apartment! We told her our price range and ideal area, and a few days later she took us to a number of locations matching what we wanted all within one day. We were able to quickly apply once we decided, and she was extremely helpful and communicative throughout the entire process. Sam was incredibly helpful with our moving process. We were in great hands! Sam was great and so helpful!! 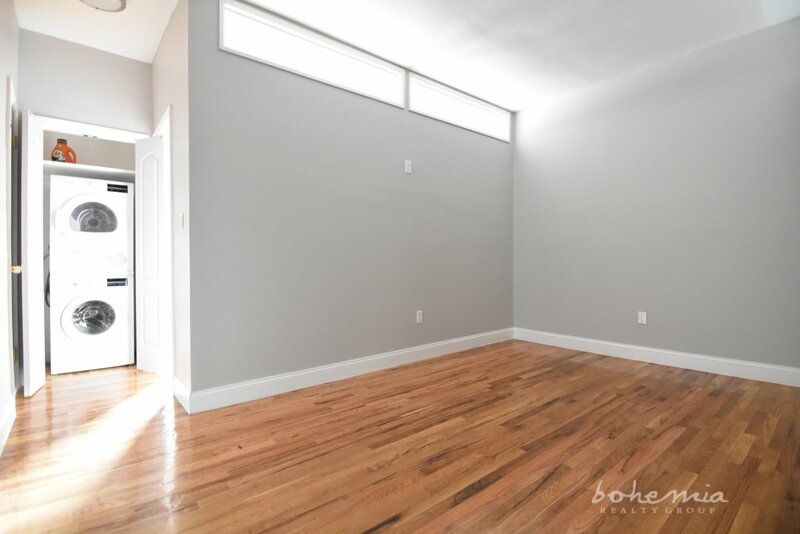 "Sam found an apartment with just about everything that was on our wish list! The entire process was easy and as stress-free as possible. I'm so excited to move into my new place and can't thank Sam enough for all of her help! Definitely connect with Sam if you're looking to work with an agent who is on your team!" Sam was not only incredibly helpful and knowledgable, but she helped make our apartment search so simple and easy. That's how it should be! We will definitely recommend her to everyone we know. Sam is passionate and doesn't quit until her clients are happy! Highly recommended!! "Fun, friendly, grounded! She listened to our desires for our new home and truly showed us places that matched all of our wants. I'm in LOVE with my new place and it is entirely thanks to Sam!" "A wonderful real estate agent! She helped walk us through every step in the complicated system of getting an apartment in NYC. I don't know what we would have done without her!" "What can I say? She's the best in the biz. Incredibly professional, personable, knowledgeable, and easy to contact at a moments notice. She helped me find my dream apartment where I've been the last year! WHY WOULD YOU WORK WITH ANYONE ELSE? WHY?! Can I give 6 stars?" Samantha Weinstein was a pleasure to work with! She was so friendly, so helpful, and was available constantly to answer any questions or concerns. She made finding an apartment easy and fun! I highly recommend her. "Our "midsummer apartment dream" would not have been possible without the help of Samantha Weinstein and Bohemia Realty Group. Although my roommates and I had been planning for our big move to Manhattan for two years, there were still plenty of challenges to come. Under Samantha's guidance, we pulled through--managing to have our applications accepted by both our dream apartment, and our second option. 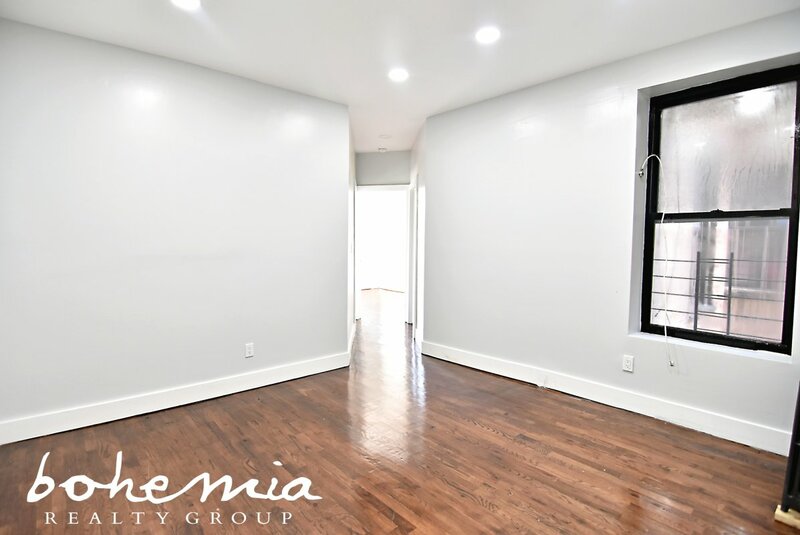 Now, having been living in our beautiful and spacious Washington Heights residence for almost a month, we offer our heartfelt thanks to Miss Weinstein and Bohemia Realty Group--without whom our dream could have turned into a nightmare. We highly recommend Bohemia and Samantha! Thank you!! 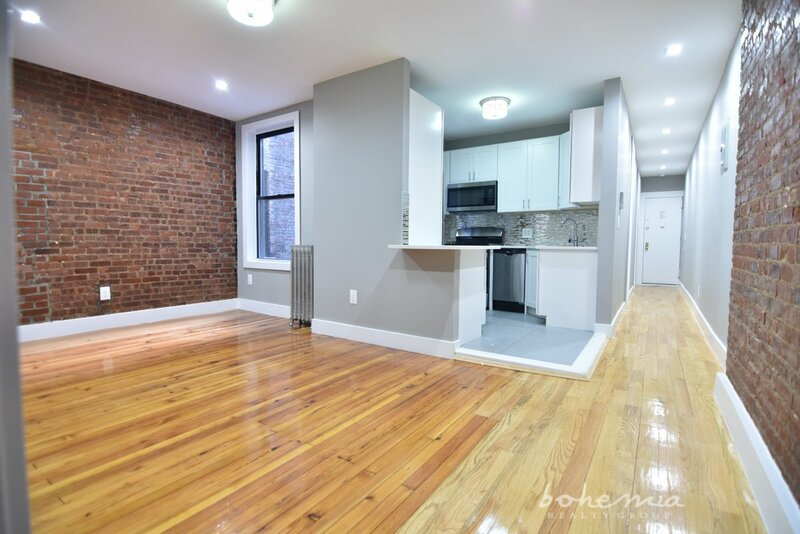 #MoveUptown #BohemiaRealtyGroup"
"Samantha provided great reliable service and was excellent to work with. She replied to emails, texts, and calls immediately and without delay. She also did a great job communicating with management. As a sales person myself, it was great working with someone who was upfront, honest, and reliable. I will 100% be providing referrals directly to Samantha anytime I have friends who are moving. I needed things to happen quickly and on my timeline and they did. Everything worked out as I needed it to. Love the gift as well. Will certainly recommend Samantha and Bohemia to others." I was viewing many places with multiple brokers, but Sam was definitely the best one out of all them. She listened to my needs and the first apartment she showed me was PERFECT. It fit all of my expectations, which I feel a lot of brokers don't do. Sam was also extremely communicative and constantly texted me with listings and updates on my application (that I had to withdraw because of roommate issues). She was even able to set up showings for listings that I sent her as well! Sam is incredibly sweet and I really enjoyed chatting with her. I will definitely use her again next time and hopefully, there will be a better outcome! I know she's the real deal, so if you're looking for a broker that actually cares about you and isn't out here to scam you, SAM IS YOUR GIRL!!!!" "Thank you again for all of your help. You're seriously the best <3!" 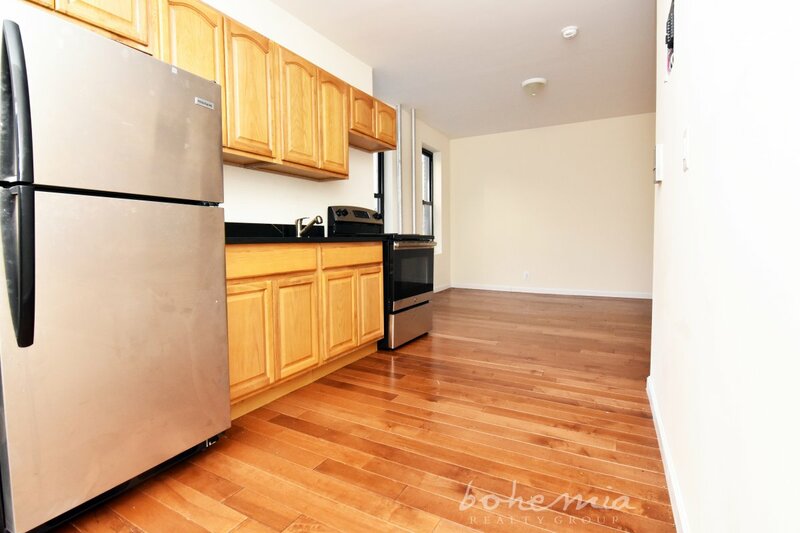 "Samantha W. from Bohemia helped my 3 roommates and me find the best apartment in Washington Heights! She was so thorough with everything and answered all my questions before I could even ask. She was also there for us whenever we needed her and made sure to check in on how we were doing every day during the paperwork and application process so that everything went smoothly. She even gave us some great tips and suggestions for the neighborhood! We were so happy we used her and we would definitely use her again if we move in the future!" "I had an issue with someone else's eviction notice showing up on my tenant history - Samantha stuck by me and helped me get the info the landlord needed to accept the application." "Sam was really supportive! Sam Weinstein is a star. She is awesome!!!" "Samantha was AMAZING. She made an incredibly stressful time much less so. She was patient, answered all our late-night texts, and even gave us tips on restaurants in our new neighborhood! Again, I love Samantha." "Samantha Weinstein was so incredibly helpful! She found us five great apartments in less than 24 hours and had our application sent in within an hour of picking our favorite one. She made all the paperwork and details make sense and encouraged us through a long wait to sign the lease. I 100% recommend her and I've told all my friends to work with her." "Couldn't say better things about Samantha. Smart, fast, reliable, and helped my roommate and I find our dream home. If you are looking for a broker, she is your girl!" "Samantha Weinstein was INCREDIBLE. She was so organized, well informed, and FAST. She was there for us 24/7 and truly helped us find our DREAM APARTMENT. If you are looking for a broker, she is the one for you." "My partner Ricky and I recently decided to move in together. 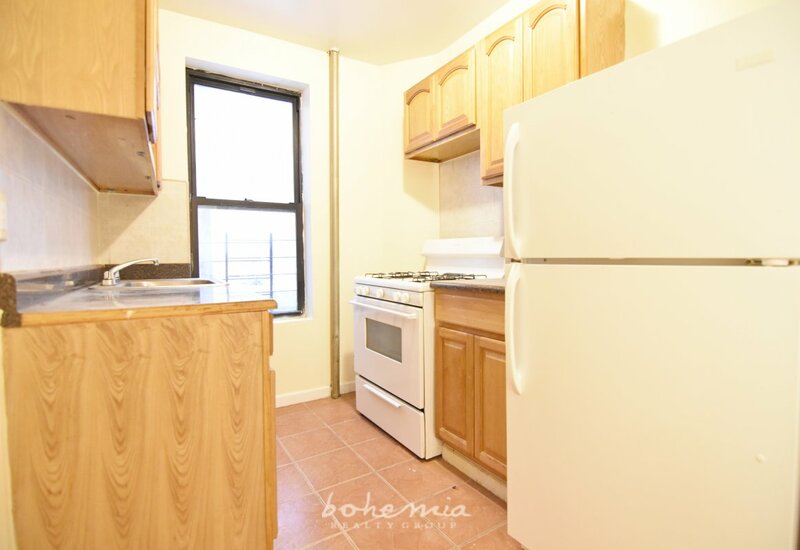 Initially, we were looking at apartments all over the city and felt a little lost, so we decided to go with Bohemia based on experiences I've had with them in the past. We worked with Samantha Weinstein and she was a dream. She was able to show us plenty of spaces with very little information from us. She walked us to apartments that spanned our budget and our specific needs. We found a place we loved that day! She facilitated the lease signing extremely well and was able to quell our moving fears and anxieties with ease. 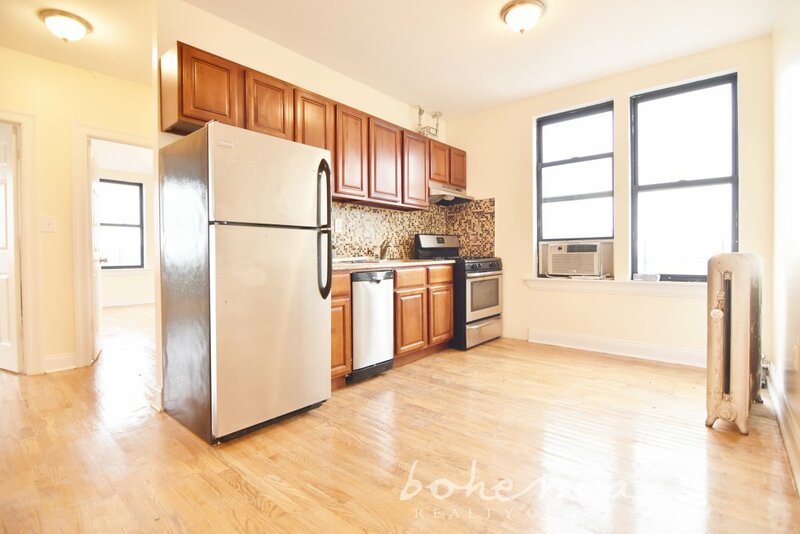 I would strongly recommend Bohemia for uptown apartment searches and would especially recommend Samantha as an agent." I am so thankful that after searching on my own, bouncing from broker to broker, a friend recommended Bohemia to me. I worked with Samantha Weinstein who lined up properties and quickly arranged times to see them. Samantha was such a pleasure to work with and helped me find a great apartment that suited my needs. 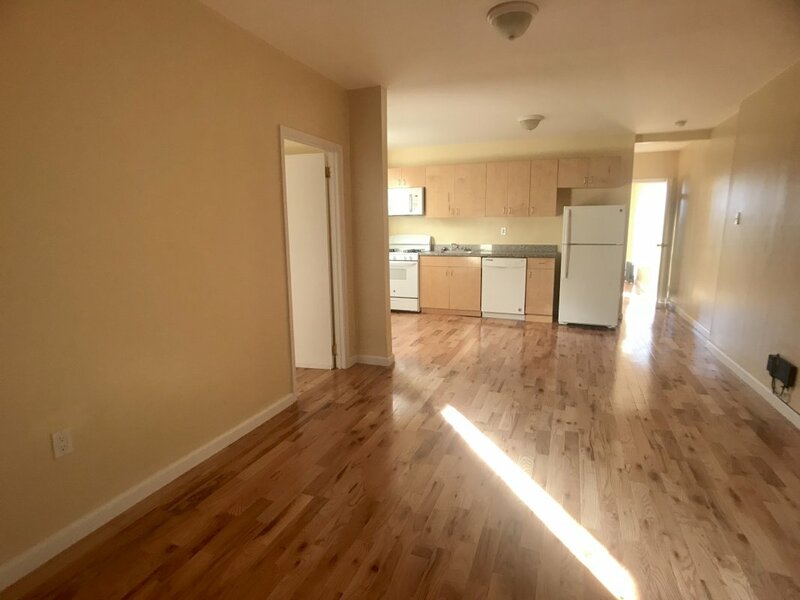 She very efficiently worked through the application process with me and I am thrilled with my apartment. When the times comes for me to move again, I'm coming back to Bohemia and Samantha, there is no reason to use anyone else! My career was bringing me to NYC, and Bohemia Realty and their agent Samantha Weinstein was truly a partner that earnestly worked to help me find the right place. An emergency prevented me from ultimately taking the place, but my experience with them was worth writing this review, and I highly recommend working with them. I was working and moving from Boston so I didn't have the luxury of multiple visits, but Sam and I exchanged emails about my preferences and she put together a list with a good range of options and an optimal route to travel. On the day of the visit she professionally greeted me and patiently took me to each location, answering my many questions along the way (about the unit, neighborhood, general price ranges of the area, etc.). Within a day, I found a great place and put down a deposit. Despite unforeseen circumstances that then derailed my move entirely, Sam and the firm helped me exit my agreement and figured out my deposits. I still remain in contact and look forward to working with them again! 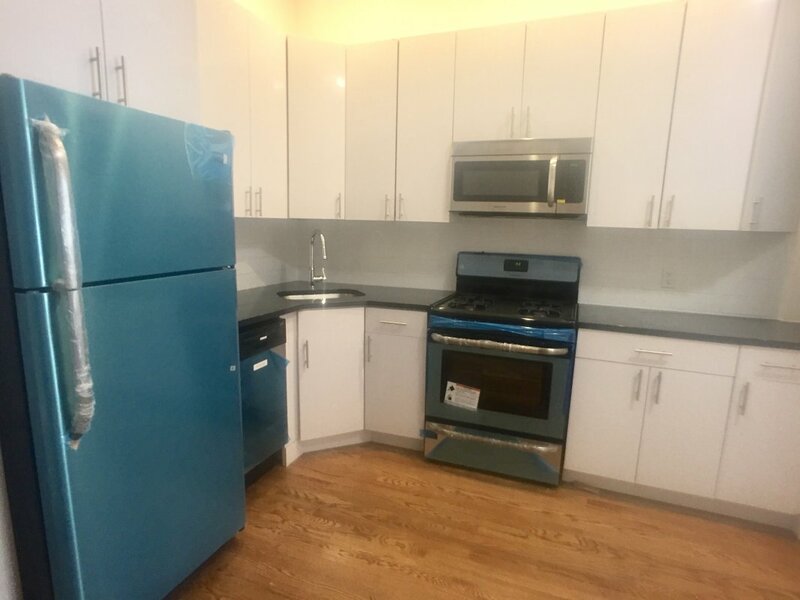 Gorgeous 2br w Laundry in unit!!! 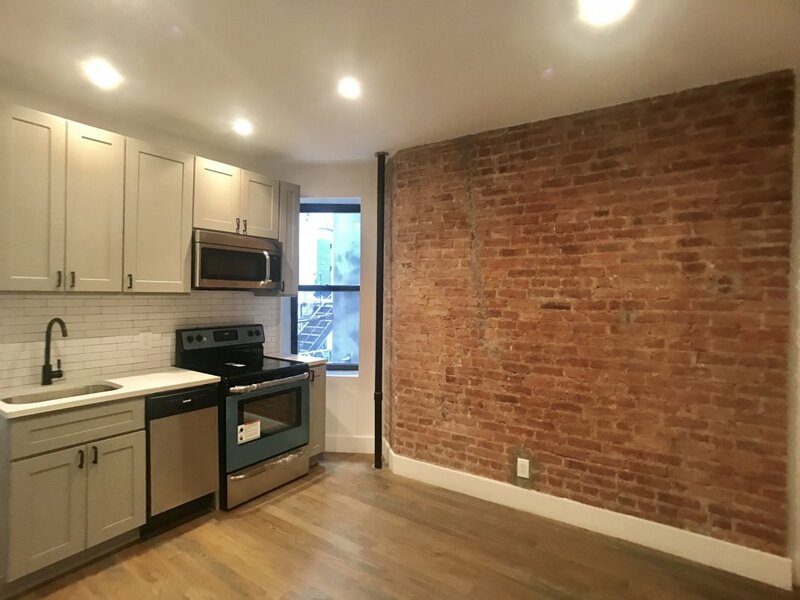 Exposed Brick Beauty w/ Dishwasher! 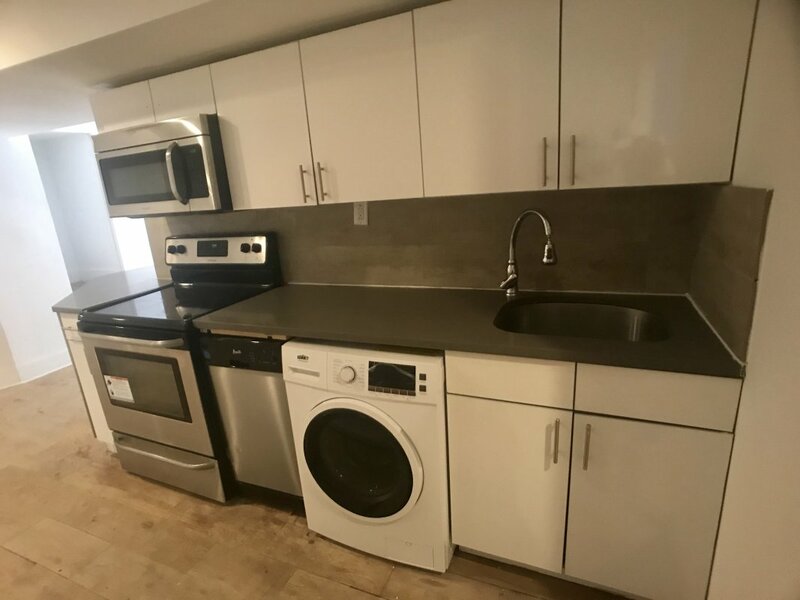 Washer/Dryer in Unit! Gorg 4br! 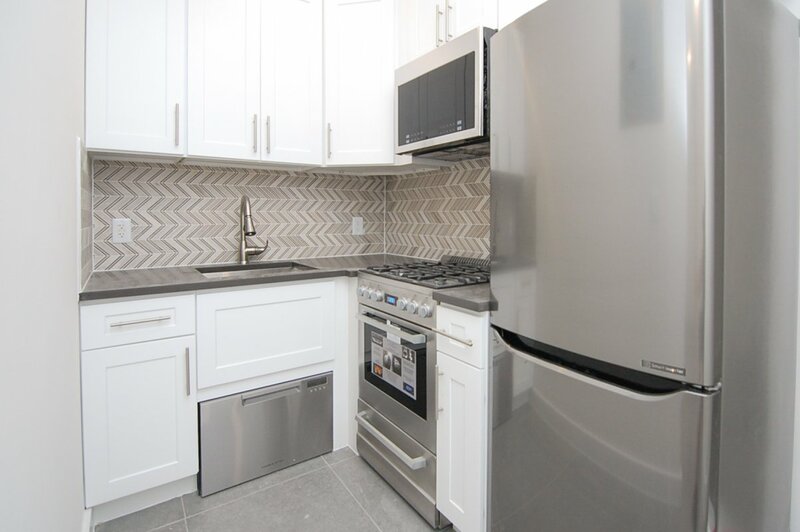 Stunning 3br/2ba with W/D! NO FEE! NO SECURITY DEPOSIT! Laundry & Elevator! 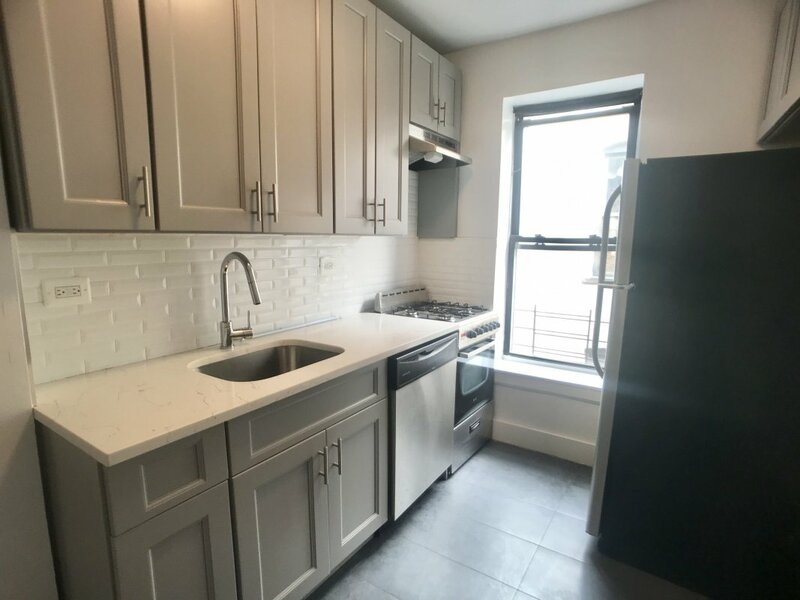 3br Off the A train!